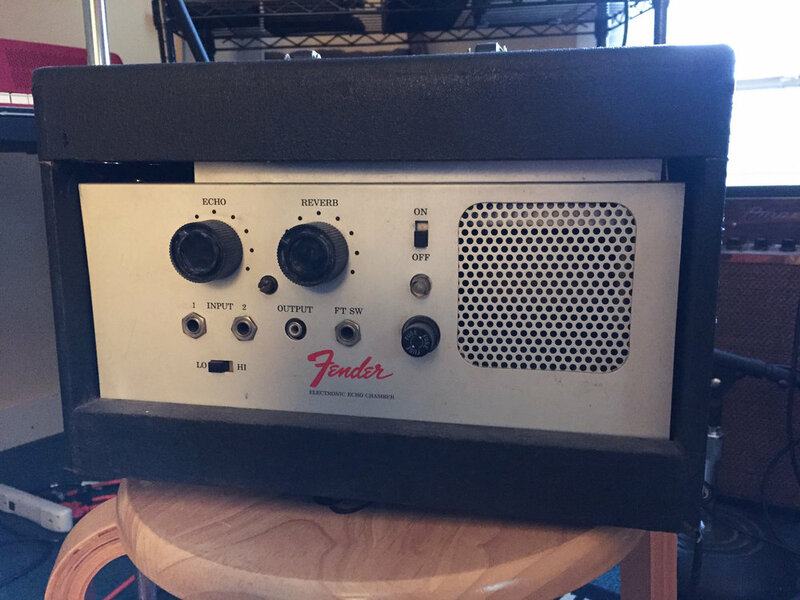 Should I get my amplifier, pedal, or synthesizer repaired? Sometimes things break and other times they just need a little TLC. 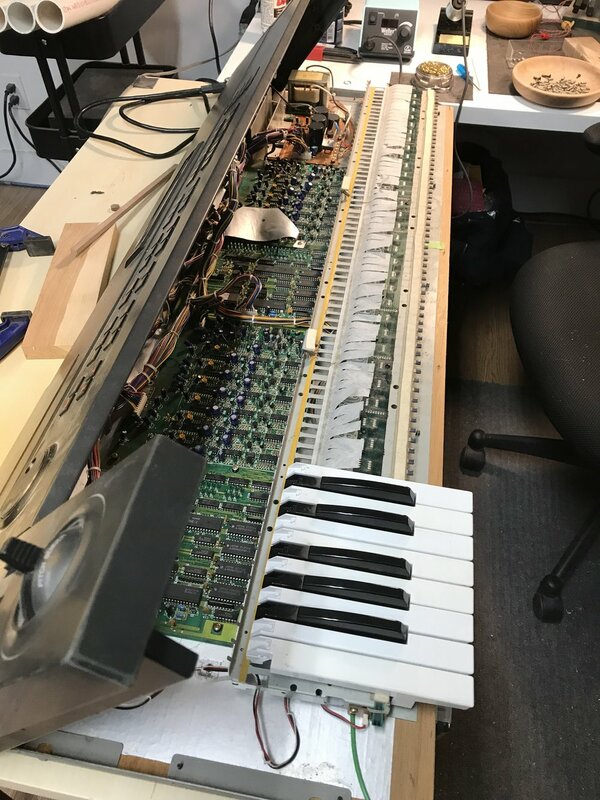 Often a piece of equipment may only need one part replaced or a few solder joints reflowed to get back to working order. When you repair a piece of gear you not only save it from the landfill, but you get the comfort of knowing your favorite amp or synthesizer has been thoroughly inspected by a technician who wants it to function properly for years to come. If you score something cool at a yard sale or flea market, it's usually a good idea to get it checked out before putting it into regular use. We offer repair services for guitar pedals, tube amplifiers, synthesizers, and various other musical electronics. 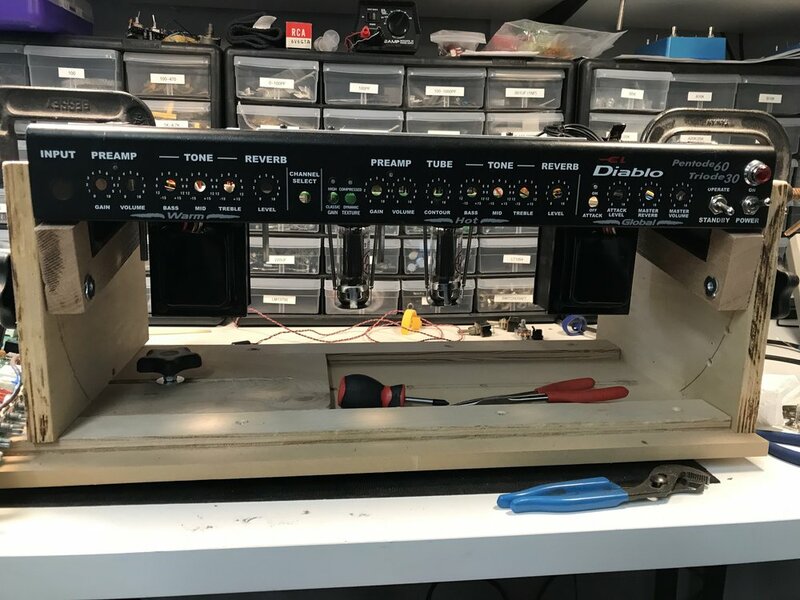 Whether it's cleaning a dirty control on a distortion pedal or replacing capacitors in an old tube amp, we'll treat your gear with the care and attention it deserves and bring it back to life quickly. 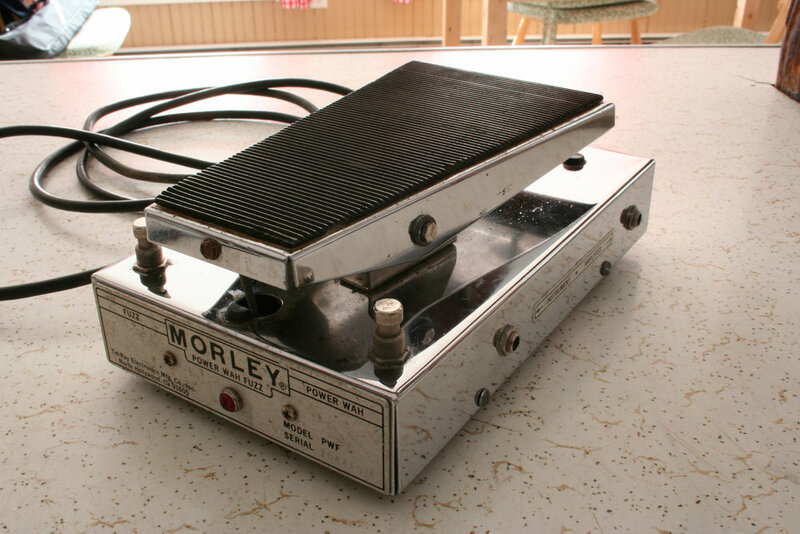 Pot shafts can break, jacks work loose, power gets connected backwards; while guitar pedals tend to require less maintenance than an amplifier, they are designed to be stepped on and that can take its toll over time. We service primarily analog pedals, but will work with digital pedals on a case by case basis. Feel free to send us your questions if your pedal is misbehaving and you need advice on taking the next step. Tubes amps are known to sound fantastic, but they also require occasional check-ups. 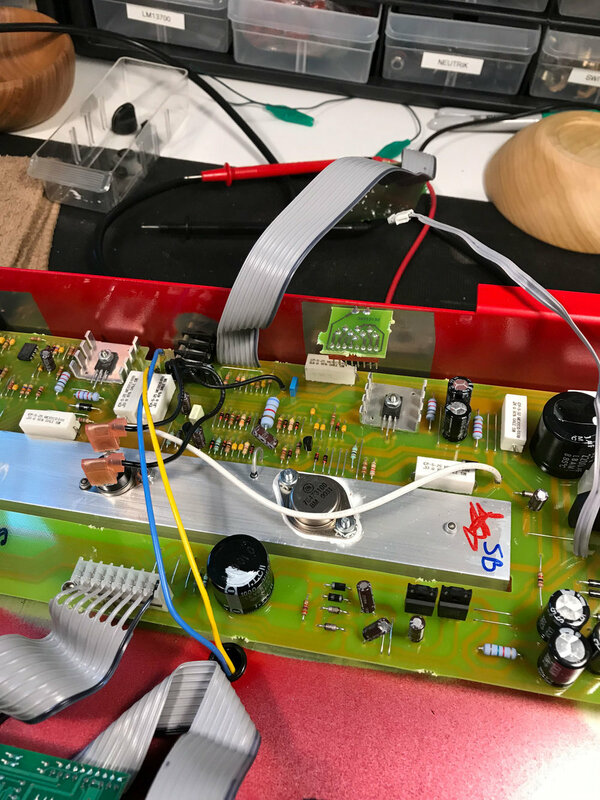 A dirty control or a malfunctioning capacitor may only cause minor annoyances at first, but over time can lead to significant damage in other parts of the circuit. 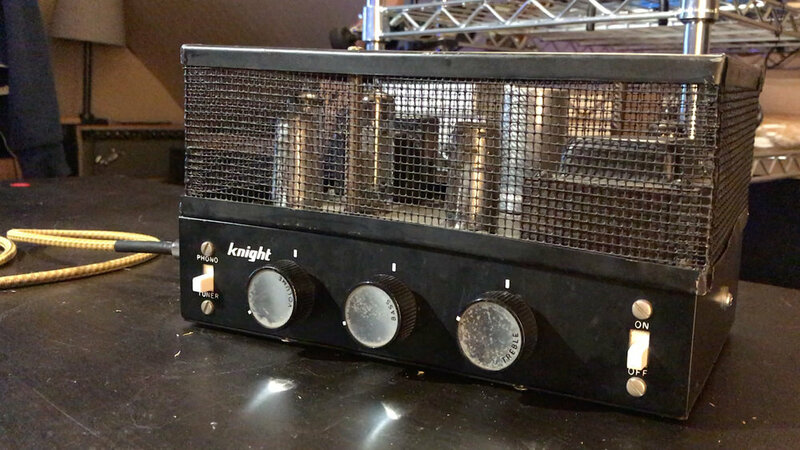 We service all tube amps including Fender, Vox, Marshall, Silvertone, Ampeg, and others. 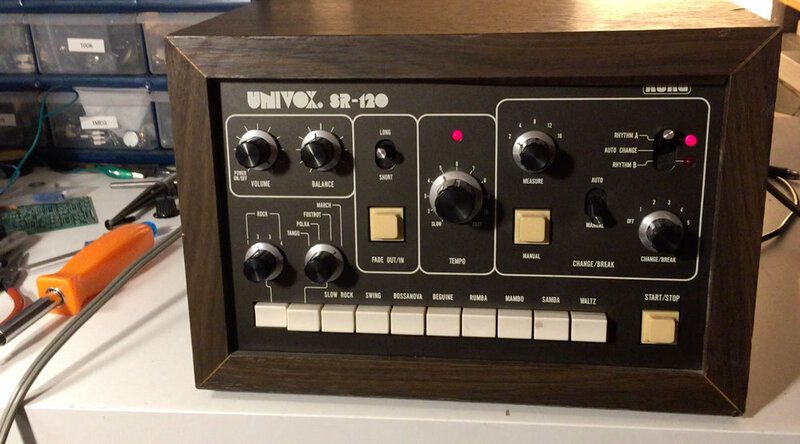 We've revived hi-fi amps, vintage drum machines, Eurorack modules, and more. If you've got a cool piece of gear that needs some attention and you want us to check it out we'd be happy to take a look. 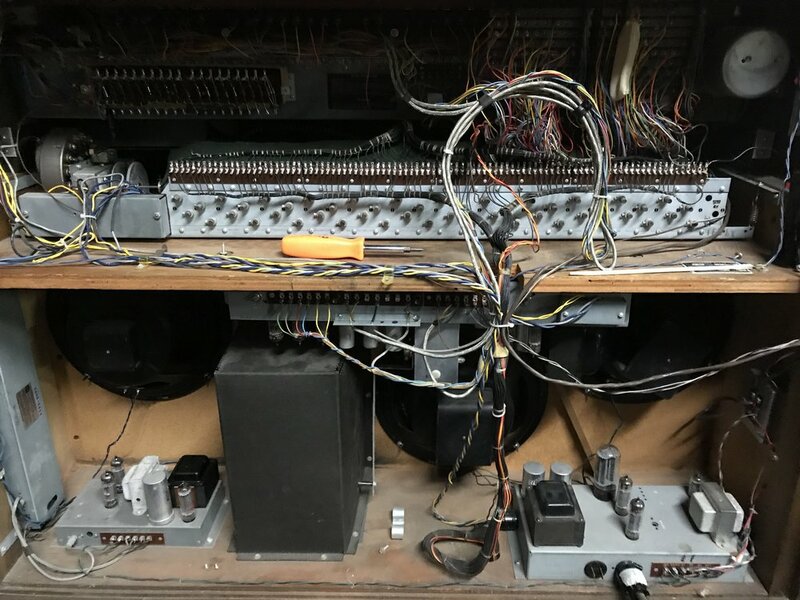 Whether you need routine maintenance or full-blown restoration, buggy electronics should not stand in the way of your music-making process. 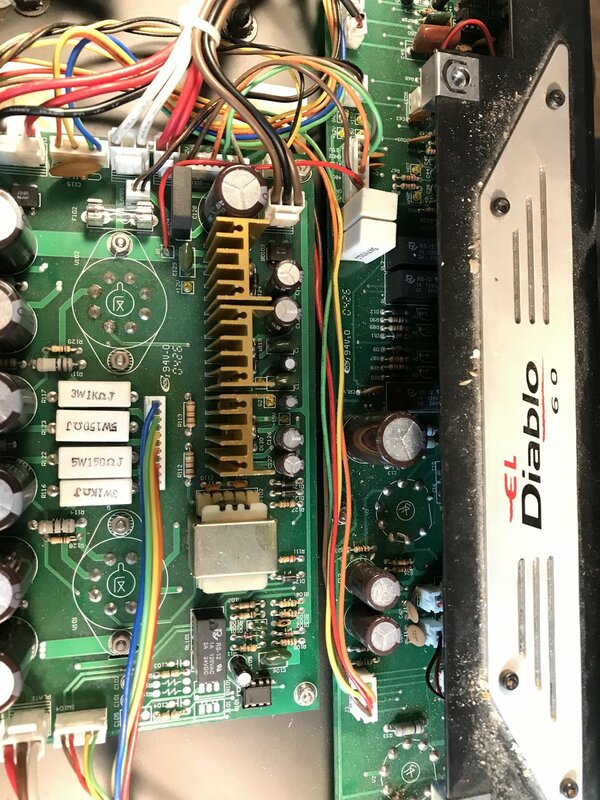 How much will it cost to fix my amp or pedal? We will ask a number of questions up front to get a sense of what's needed, but estimates are typically given upon in-person inspection and testing. To schedule a time to bring your repair to the shop please send us a message through the contact page.